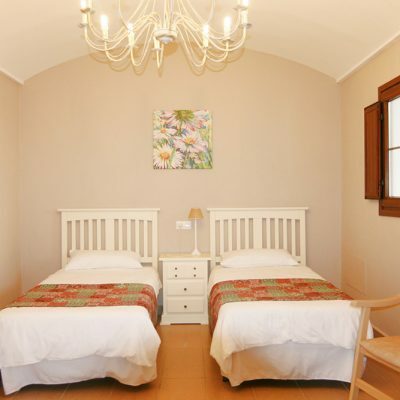 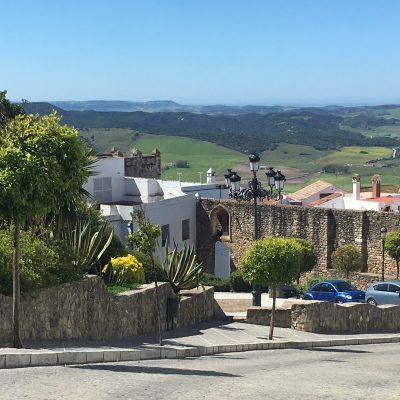 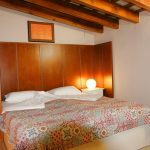 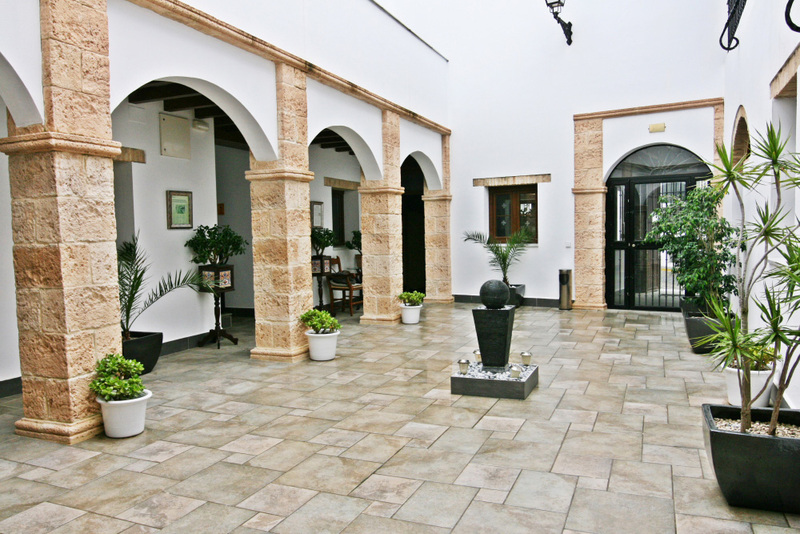 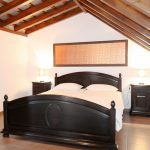 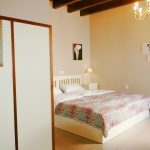 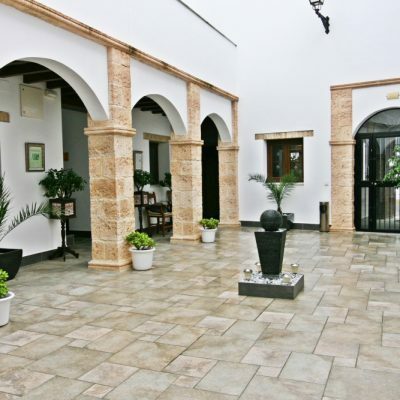 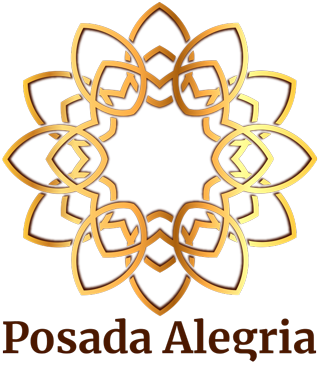 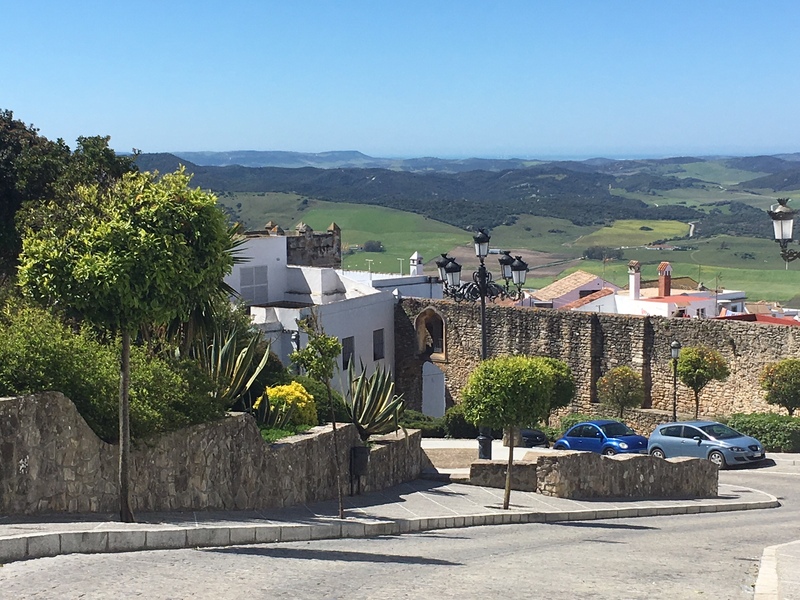 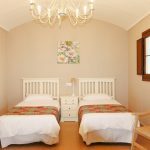 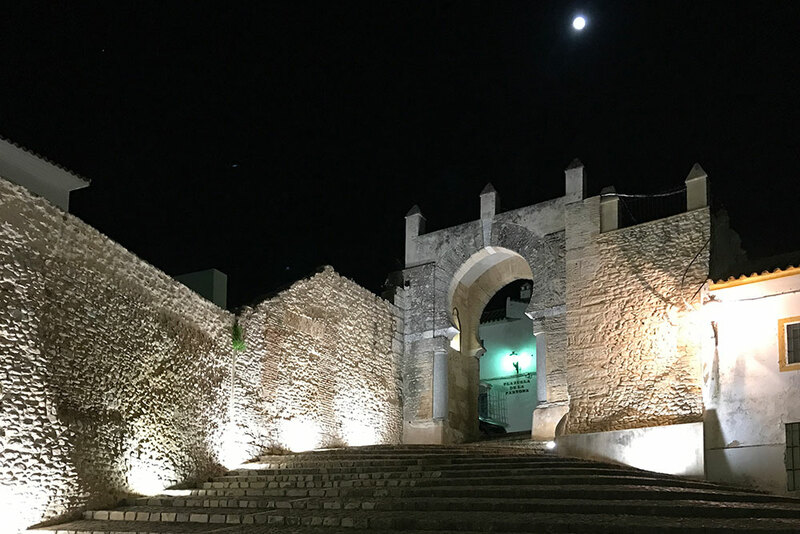 Posada Alegria is located in the very heart of historical Medina Sidonia, a beautiful white washed town perched on top of a hillside commanding incredible views across the Andalusian countryside and out to the Atlantic ocean. 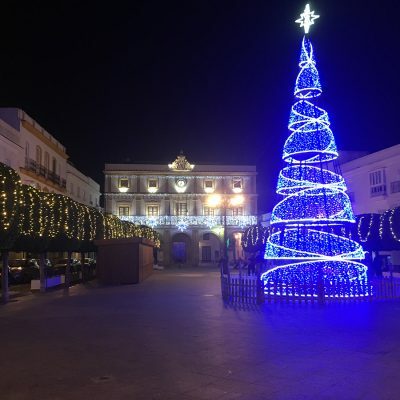 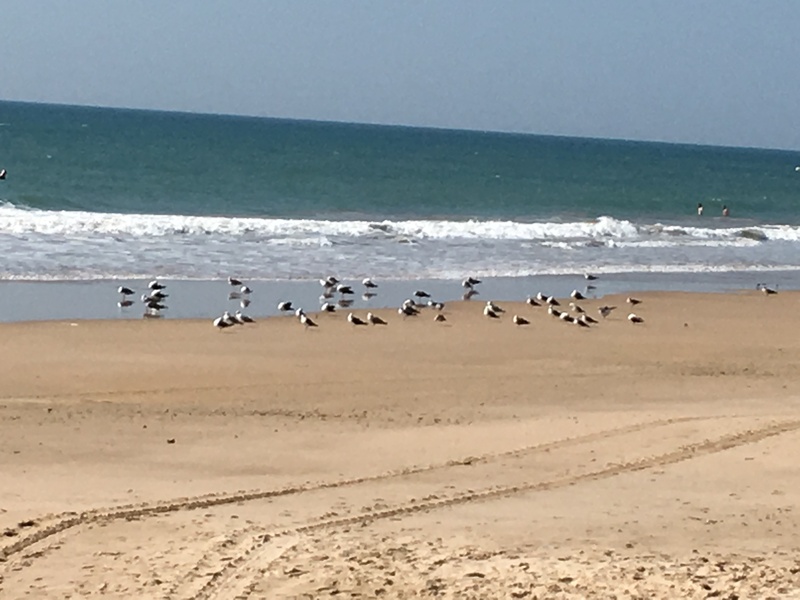 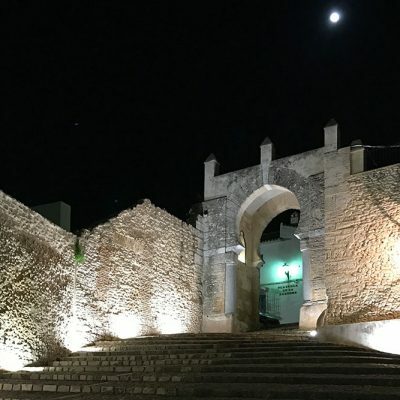 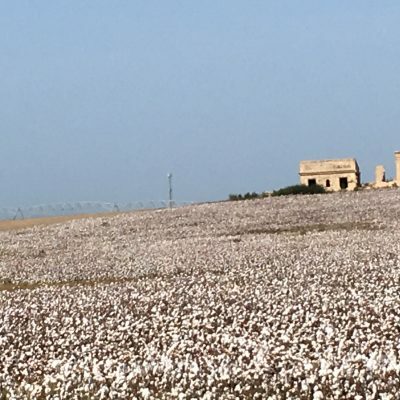 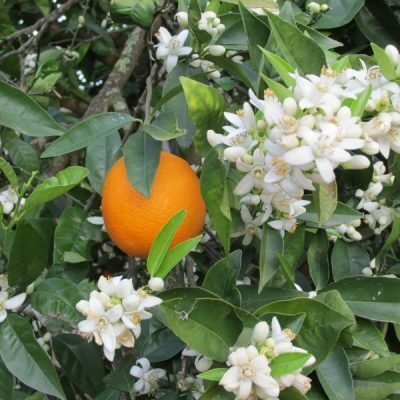 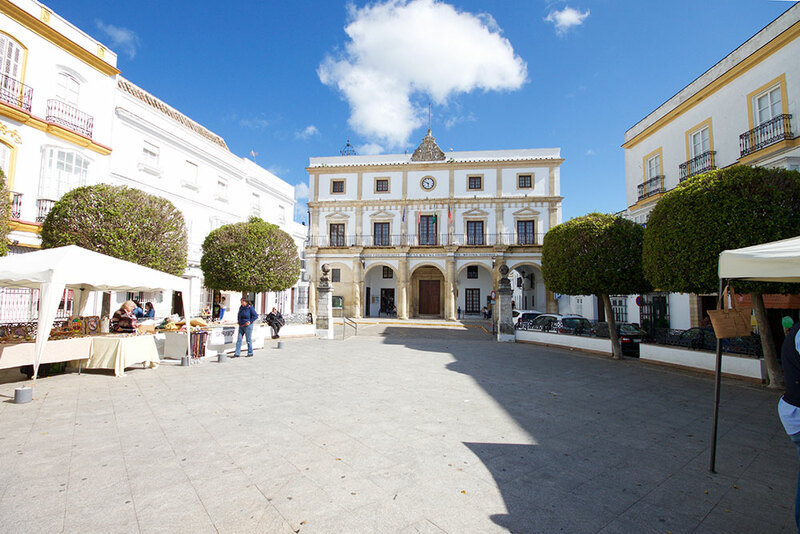 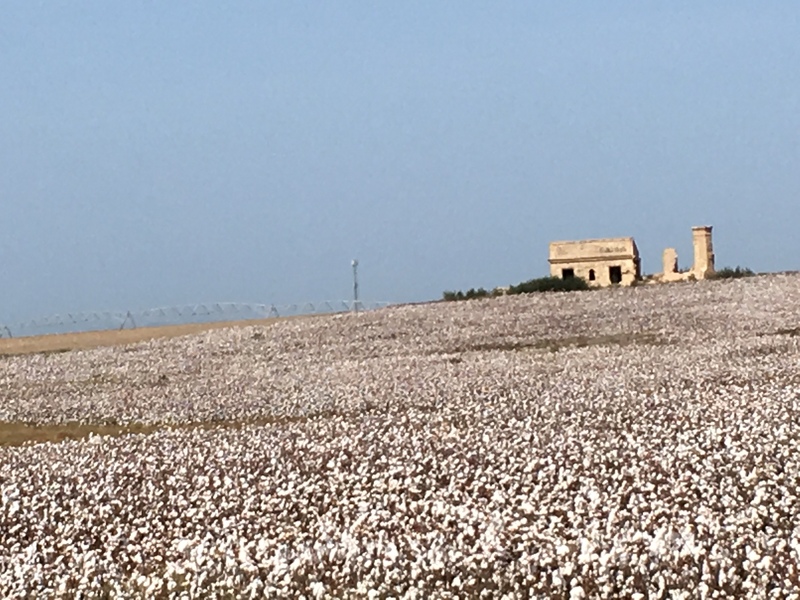 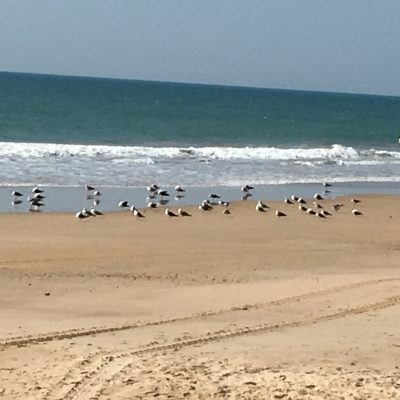 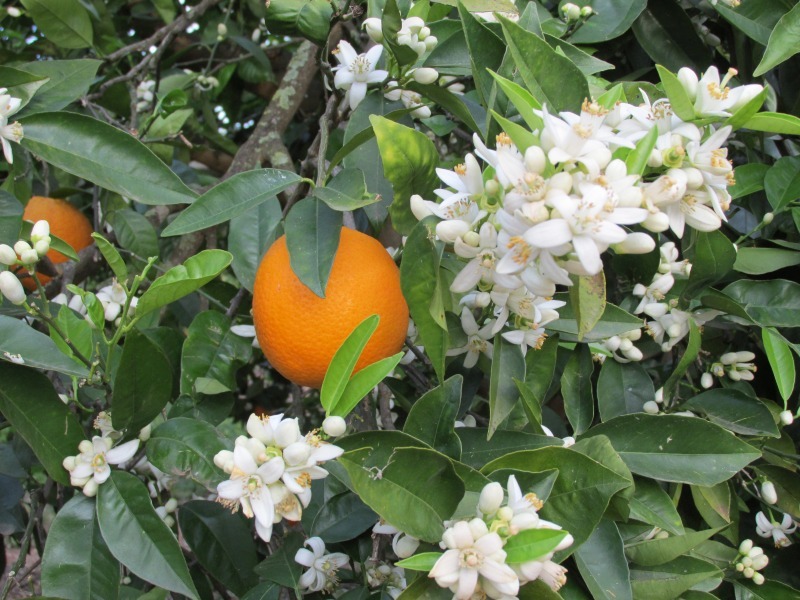 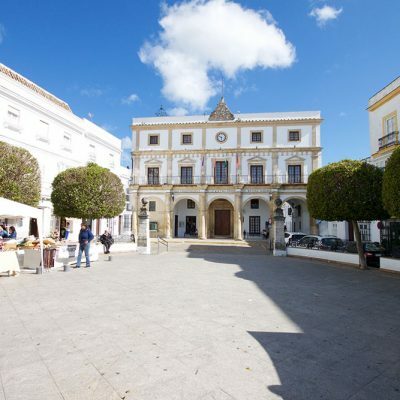 Medina Sidonia is centrally located between Jerez de la Frontera, Cadiz city , Seville, Tarifa and the fabulous award winning beaches of the Costa de la Luz. 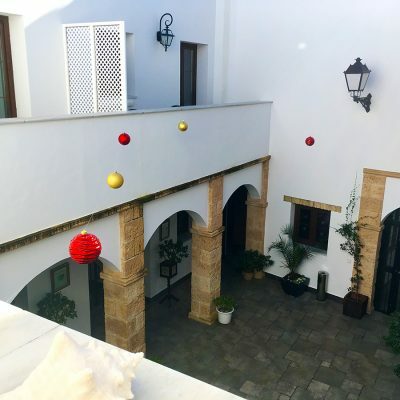 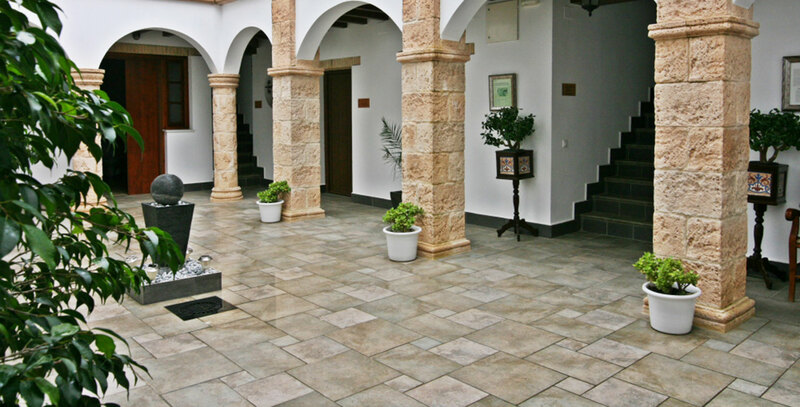 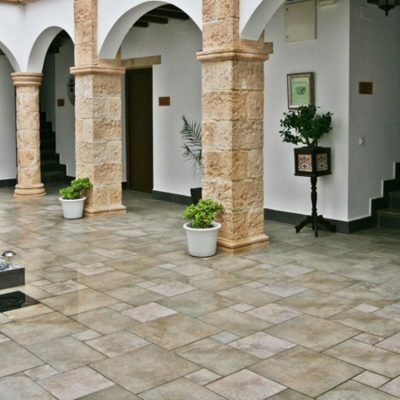 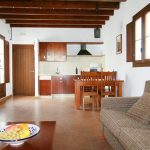 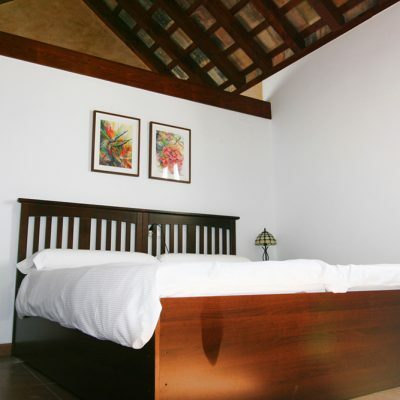 Our guest house was originally built around the 1900’s albeit the property has recently been completely restored to a high standard retaining all the original features of a typical Andalusian patio house. 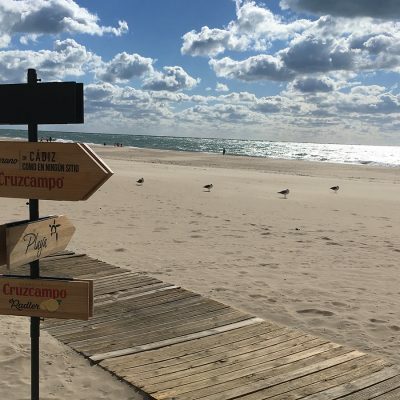 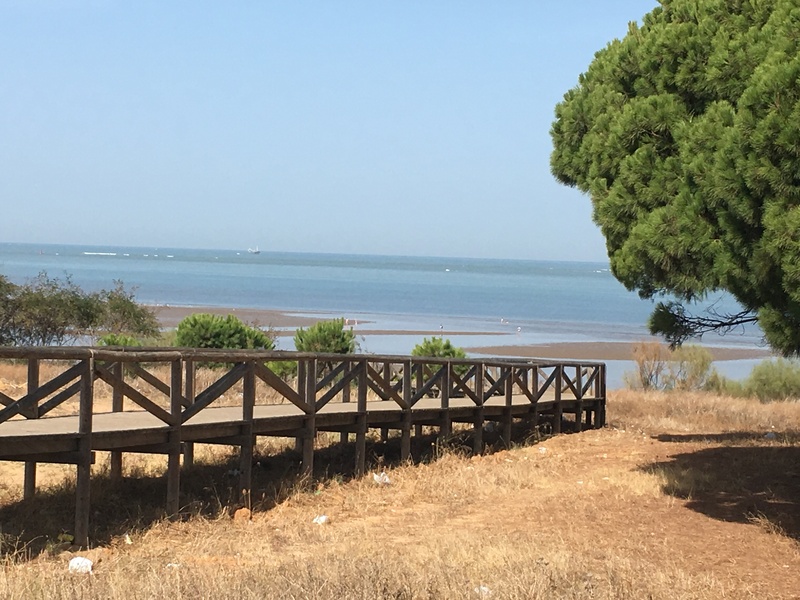 If you have the desire to enjoy a relaxing holiday in an authentic Spanish village in what is still a relatively undiscovered corner of Spain without the trappings of modern tourism then you are looking in the right place. 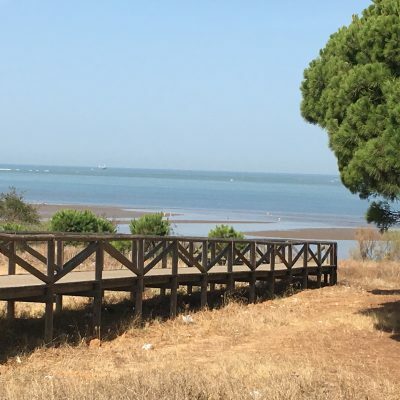 Last but not least are numerous Golf courses in the area a paradise for Golfers.